The idea of music as a healing influence which could affect health and behavior is as least as old as the writings of Aristotle and Plato. The 20th century discipline began after World War I and World War II when community musicians of all types, both amateur and professional, went to veterans hospitals around the country to play for the thousands of veterans suffering both physical and emotional trauma from the wars. The patients’ notable physical and emotional responses to music led the doctors and nurses to request the hiring of musicians by the hospitals. It was soon evident that the hospital musicians needed some prior training before entering the facility and so the demand grew for a college curriculum. The first music therapy degree program in the world, founded at Michigan State University in 1944, celebrated its 50th anniversary in 1994. The American Music Therapy Association was founded in 1998 as a union of the National Association for Music Therapy and the American Association for Music Therapy (AMTA, 2012). Persons who complete one of the approved college music therapy curricula (including an internship) are then eligible to sit for the national examination offered by the Certification Board for Music Therapists. 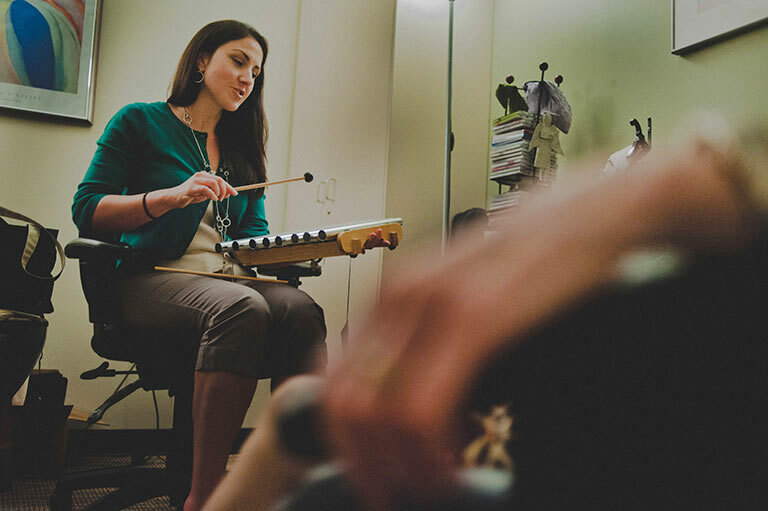 Music therapists who successfully complete the independently administered examination hold the music therapist–board certified credential (MT-BC). The National Music Therapy Registry (NMTR) serves qualified music therapy professionals with the following designations: RMT, CMT, ACMT. These individuals have met accepted educational and clinical training standards and are qualified to practice music therapy (AMTA, 2012). The client or patient does not need particular music ability to benefit from music therapy. They do not have to be musicians, nor play an instrument. There is not one particular style of music that is more therapeutic than the rest. All styles of music can be useful in effecting change in a client or patient’s life. One person’s Mozart is another person’s Metallica! The individual’s preferences, circumstances, and need for treatment, and the client or patient’s goals help to determine the types of music a music therapist may use. What Is the Difference Between Music Therapy and Other Musicians or Health Care Clinicians Providing Music in a Hospital Setting? 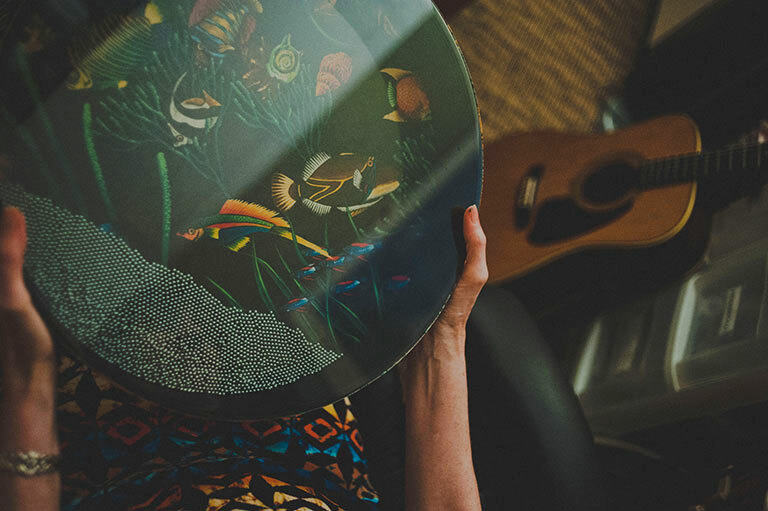 Environmental music therapy is a method of using live music in a common area aimed toward addressing general physical, emotional, cognitive and social needs of people of all ages. Individual/family music therapy is done at bedside or chair side and the goals are tailored specific to the individual/family. 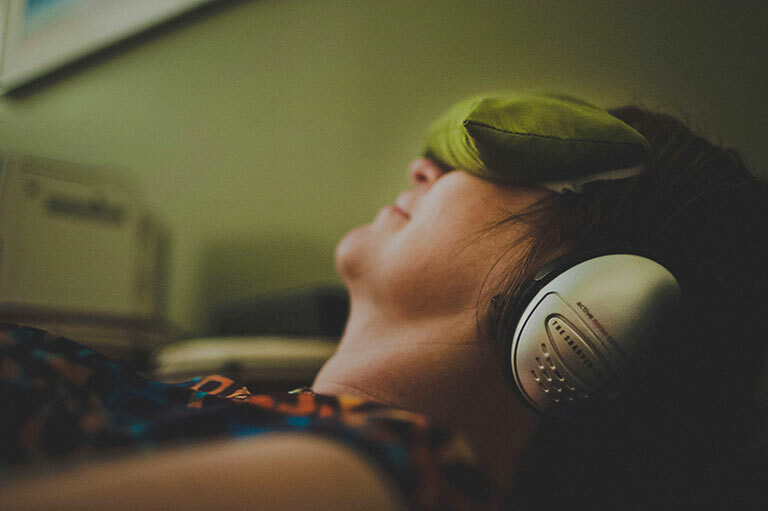 EMT and individual music therapy techniques share many common elements, but in EMT the goals are group directed instead of being tailored to the individual/family.